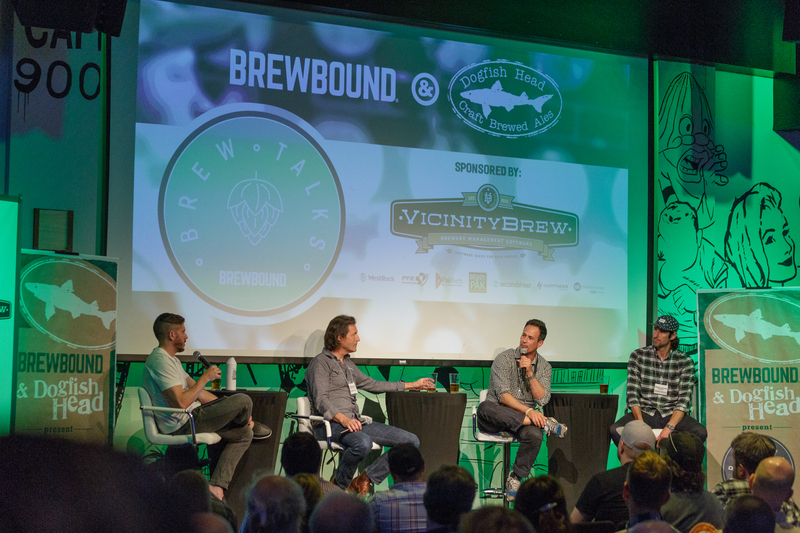 Dogfish Head presents Brew Talks, Brewbound's industry meet-up series. Engage with like-minded professionals and network with fellow brewers, distributors, retailers and investors. 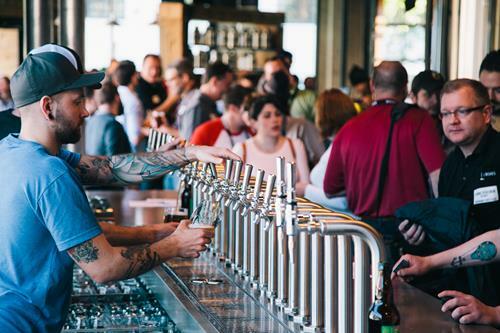 In partnership with Orchestrated Beer, the team will travel to the Craft Brewers Conference in Nashville, TN on Tuesday, May 1. Join us from 4:00 PM to 7:30 PM CDT at Nashville Underground, 105 Broadway Nashville, TN. 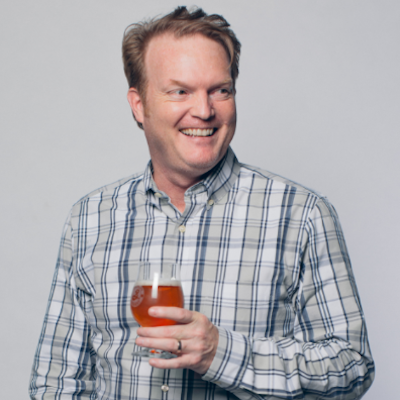 Dave Williams is the Director of Analytics for The BWC Company, an alcohol industry consulting firm. 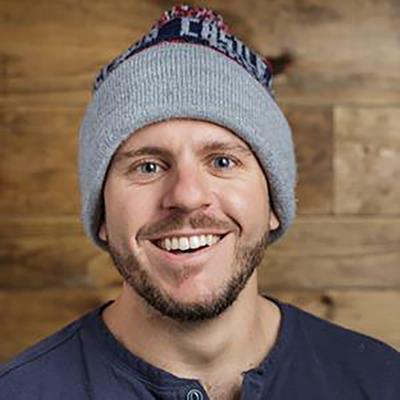 After graduating from Penn State University in 2006 with a degree in marketing, Dave began his career at Marketing Management Analytics (MMA) as a data analyst, running sales regression models and market level analytics across various retail and CPG clients. 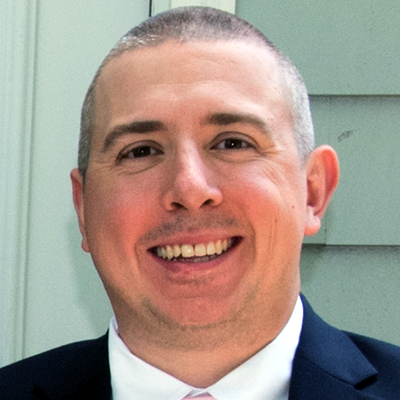 He left MMA and joined The Nielsen Company in 2010, quickly working up to the role of Client Manager. In this role, Dave lead a team dedicated to market mix and price/promo analysis for Procter & Gamble globally across multiple categories and brands. 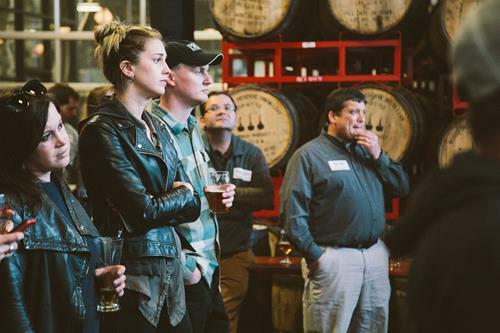 In 2015, Dave left Nielsen for his current position at The BWC Company, where he runs high-end analytics across the Beverage Alcohol universe. His key focus areas include consumer behavior, pricing, promotion and retail landscape for BWC’s supplier, distributor and retailer clients. 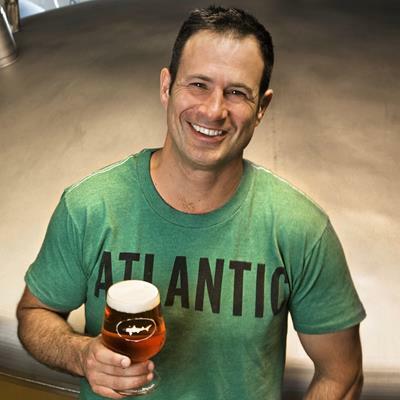 Sam Calagione is the founder and CEO of Dogfish Head Craft Brewery in Milton, Delaware and Dogfish Head Brewings & Eats in Rehoboth Beach, Delaware. He also owns the Dogfish Inn in Lewes, Delaware. 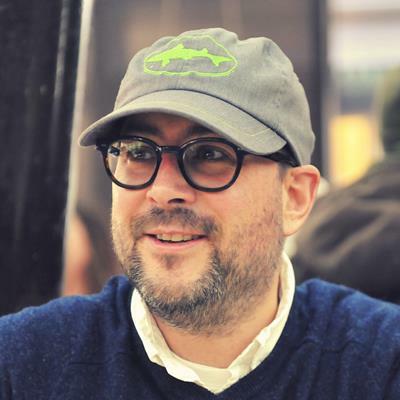 Sam is a 2016 James Beard Award recipient was named one of Fast Company's 100 Most Creative People in Business. The Wall Street Journal has called Sam "a Pioneer of bizarre brews." Neal Stewart is the VP of Marketing at Dogfish Head Companies in Milton, DE. Neal got his start in the beer business in 2000 as a brand manager -- and later the marketing director -- at Pabst Brewing Company, where he helped brands like PBR, Lone Star, and Rainier deliver positive growth trends after several years of decline. 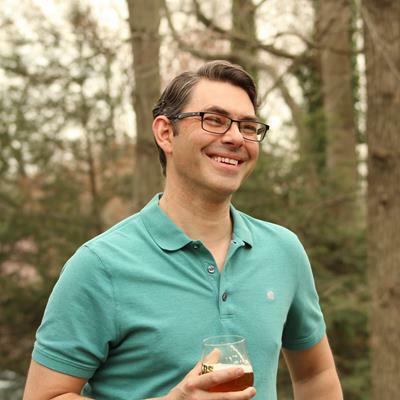 Since then, Neal has worked in senior roles with other beer brands on both the supplier and agency side, and claims to be the world's foremost authority on turkey sandwiches. 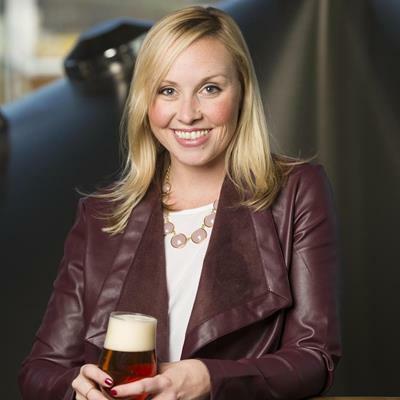 Natalie Gershon is the vice president of marketing for Boulevard Brewing Company in Kansas City, MO. 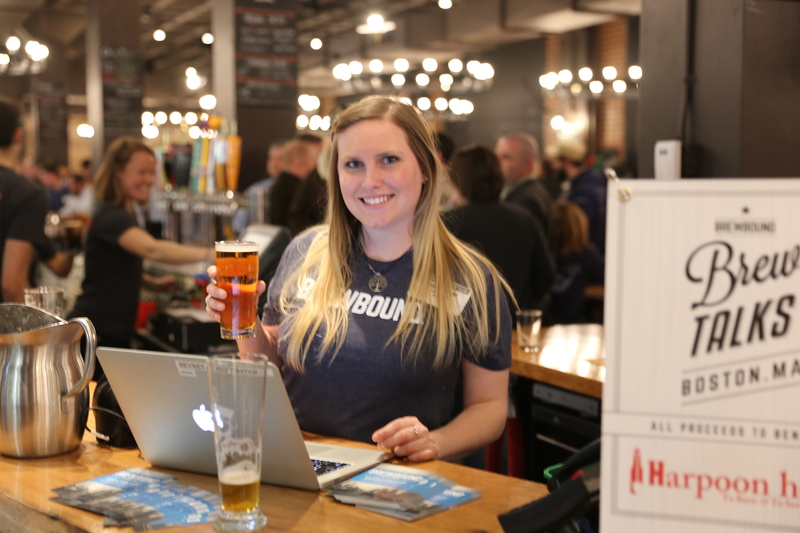 In this role, Natalie oversees the creative, consumer and trade marketing initiatives for Boulevard. Before joining the organization, Natalie spent the prior fifteen years in Los Angeles, working primarily in natural and organic CPG where she lead the marketing team at Zevia, disrupting traditional CSD, and Dogswell, the innovator of functional pet food. Natalie was thrilled to return to her hometown, and join the Boulevard team, a brand with unparalleled respect in Kansas City. 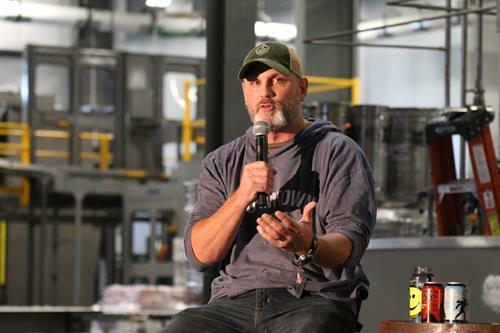 Dave Duffy is the vice president of sales & marketing at Brooklyn Brewery and leads the new combined sales partnership between Brooklyn Brewery, 21st Amendment Brewery, and Funkwerks. 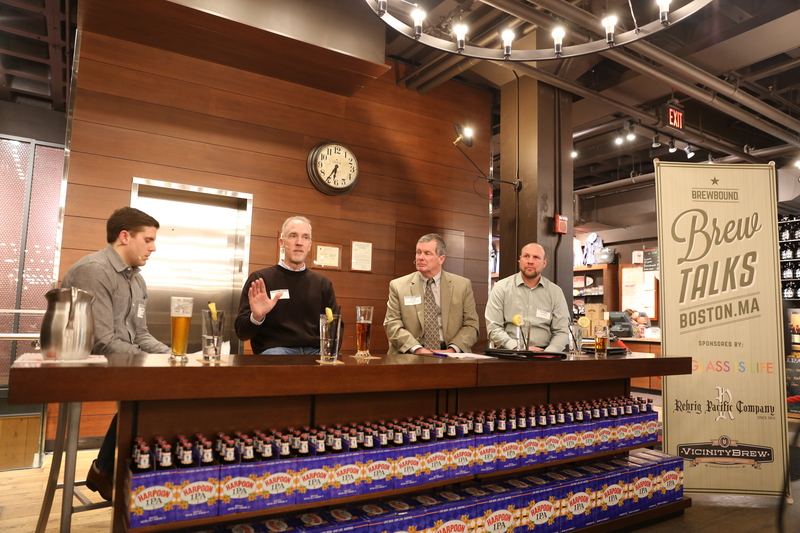 He has over 20 years of experience in craft beer sales & marketing, working in both the supplier and distribution tiers and as a consultant. After completing his MBA degree, Dave cut his teeth in field sales roles at Coca-Cola Enterprises and Boston Beer Company in Virginia and Colorado before working as a GM for a family Miller distributor in Denver. 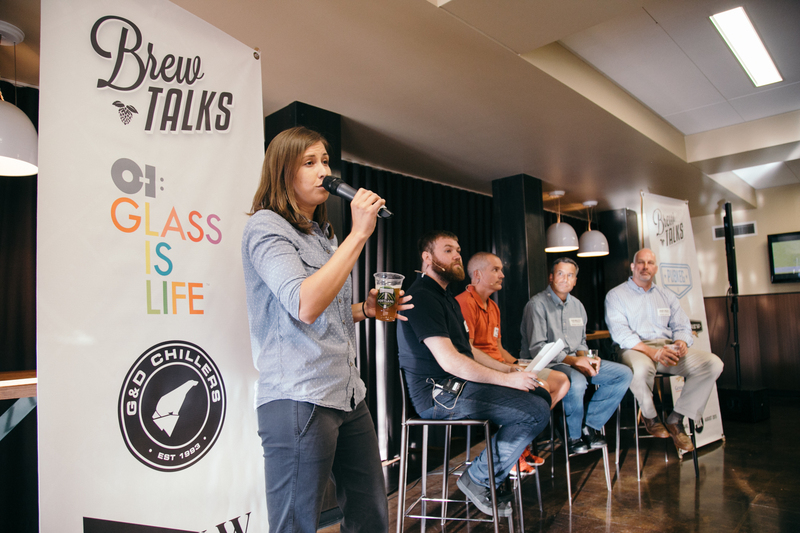 Returning to the supplier side, he was Division Director at New Belgium Brewing and VP of Sales & Marketing at Great Divide Brewing. 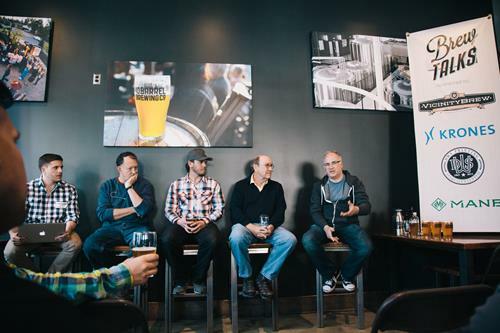 In 2012, Dave began his consulting career by starting Colorado Craft Advisors, a sales & marketing consultancy focused on sales & marketing solutions for brewers and distributors which led to a role as Director in the investment banking arm of First Beverage Group. 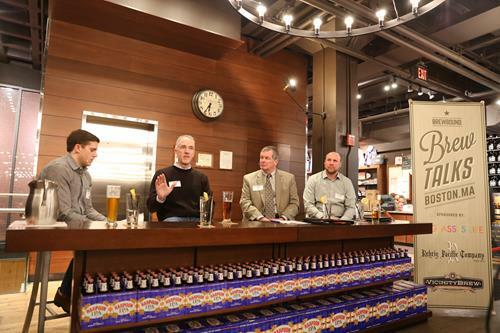 Charles Slezak is a 25-year retail veteran and the current senior category manager for beer and wine at Lowes Foods. Based in North Carolina, Lowes is a family-owned regional supermarket focused on local products. It operates 76 stores in North Carolina, South Carolina and Virginia. 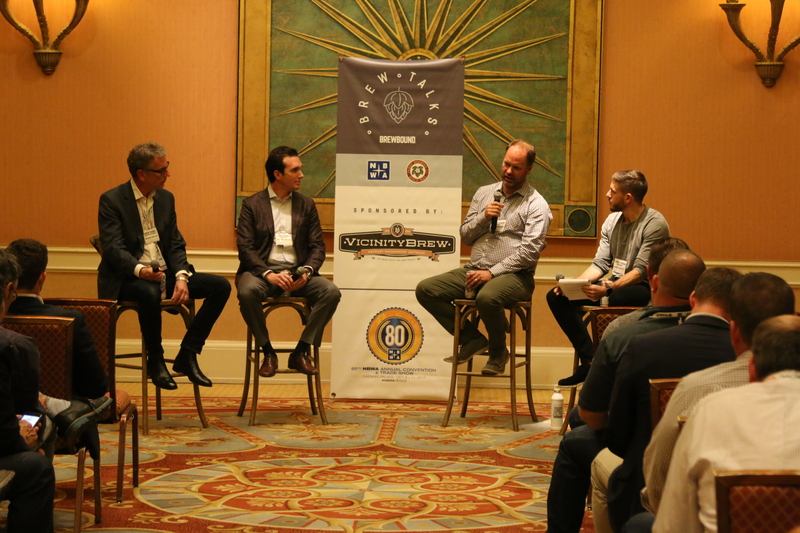 Charles is a Certified Cicerone®, Certified Specialist of Wine and holds an MBA from The University of Utah's David Eccles School of Business. 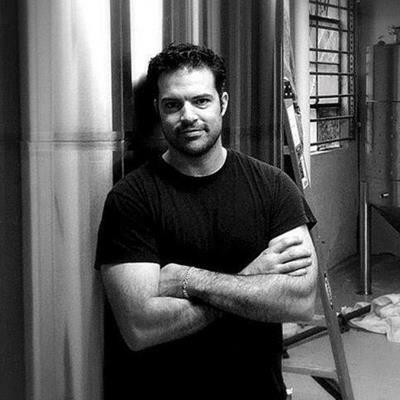 Jean-Claude "JC" Tetreault is the co-founder of Trillium Brewing Company. Trillium's celebratory ales were first crafted to commemorate his marriage to co-founder, Esther Tetreault. 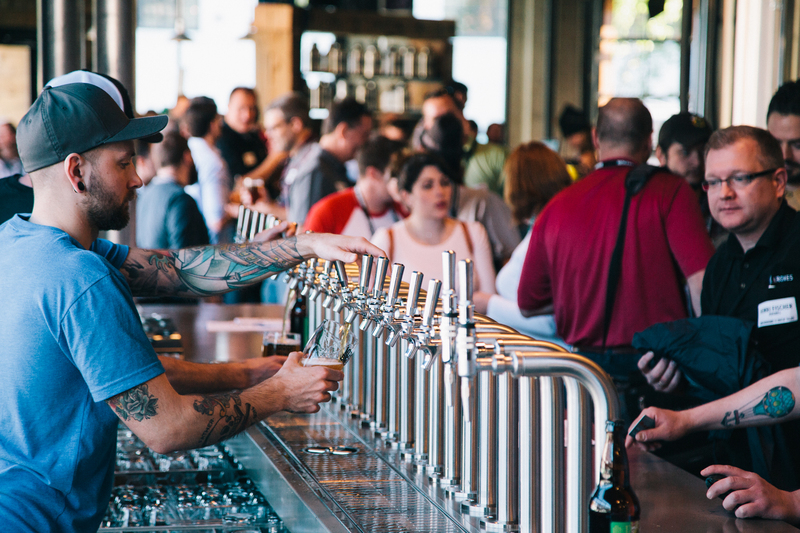 This initial concept evolved into a lifestyle and dream to share, not only beer, but experiences with one another and their community. As a native of Massachusetts, JC strives to incorporate local crops, flavors, and partners into Trillium's beer. 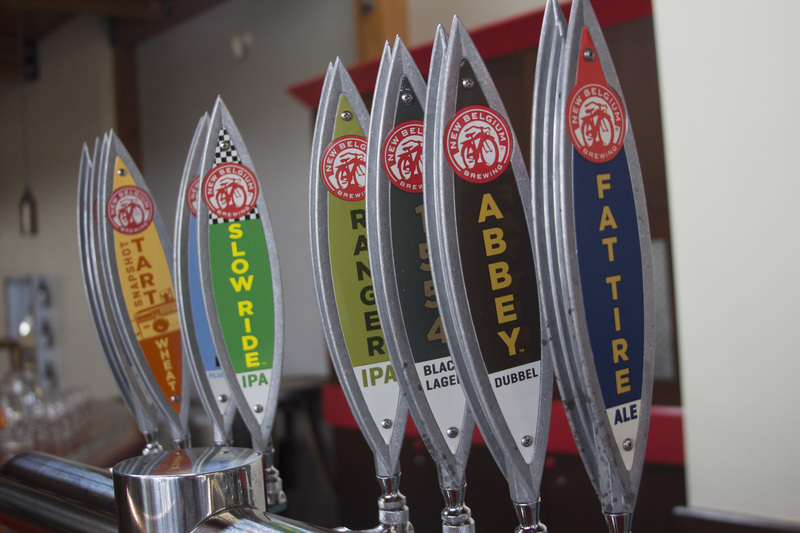 JC is passionate about producing beer with unwavering quality that can be shared in all aspects of your life. Don't miss out! 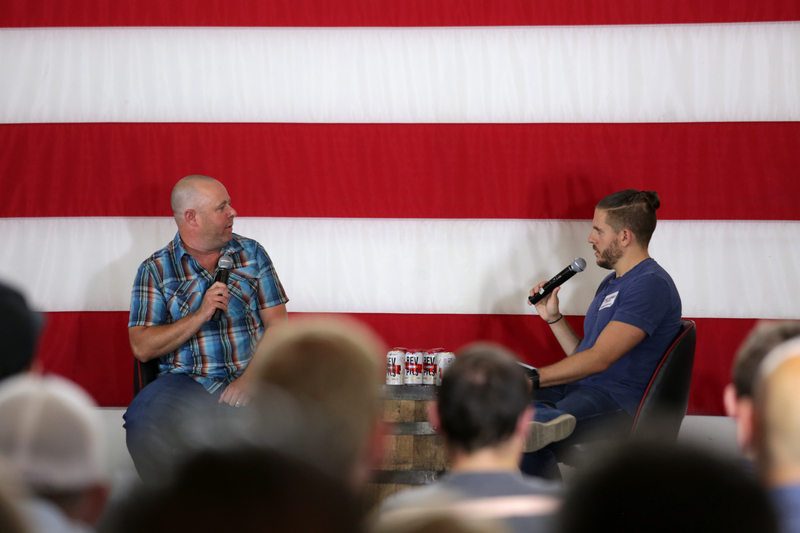 Sign up to receive speaker and program announcements to your inbox. 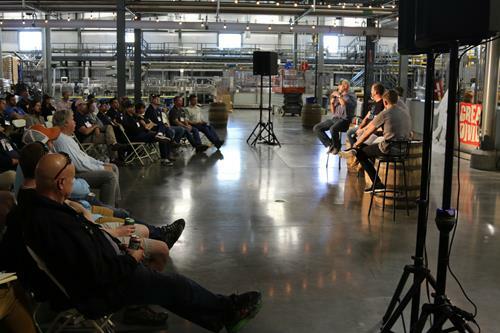 Brewbound’s first Brew Talks meetup of the year is less than one week away, and the official agenda has been released. 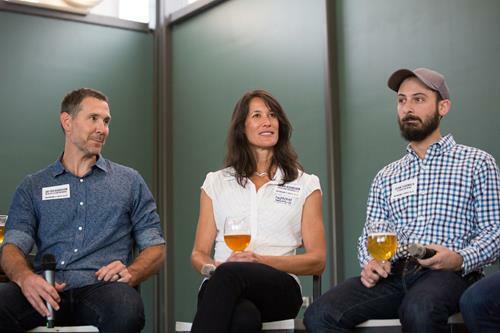 The evening’s first panel, starting at 4:30 PM CDT, will feature Dogfish Head vice president of marketing Neal Stewart, Boulevard vice president of marketing Natalie Gershon and Trillium Brewing co-founder Jean-Claude Tetreault. Then, at 5:45 PM CDT, Dogfish Head founder Sam Calagione will join Brooklyn Brewery vice president of sales and marketing Dave Duffy, Lowes Foods senior category manager Charles Slezak, and Dave Williams, the director of analytics for The BWC Company, in a discussion on the evolving retail environment for craft. 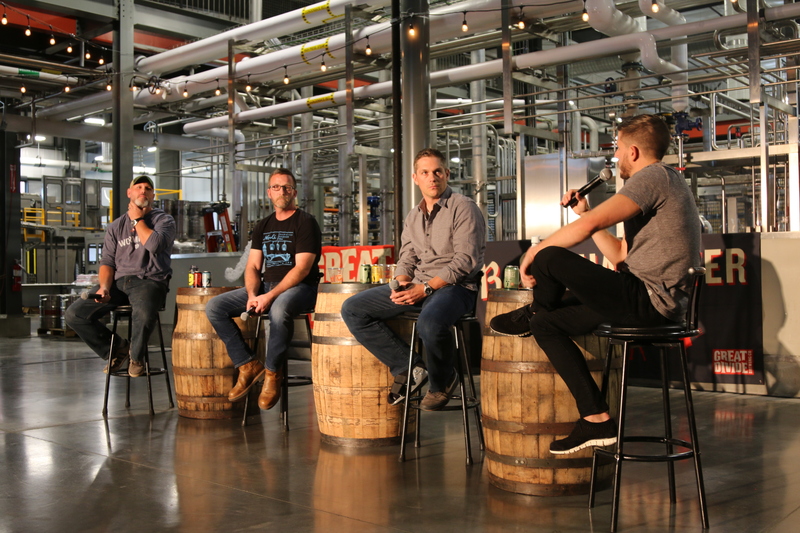 Brewbound today announced its speaker lineup for the upcoming Brew Talks meetup, taking place May 1, in Nashville, Tennessee, during the 35th edition of the Craft Brewers Conference. 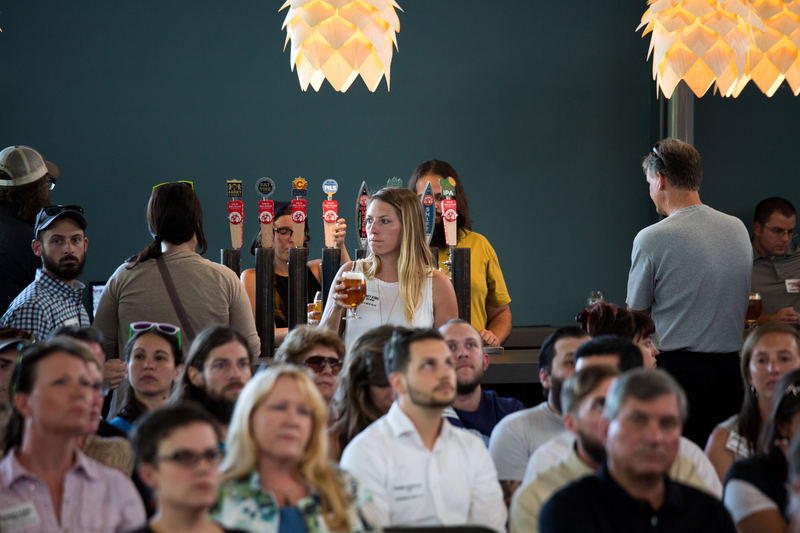 The industry-only event, presented by Dogfish Head, will feature two thought-provoking panel discussions on the state of beer marketing and retailing. If you have questions about the event, or would like to submit a speaker, please contact us! 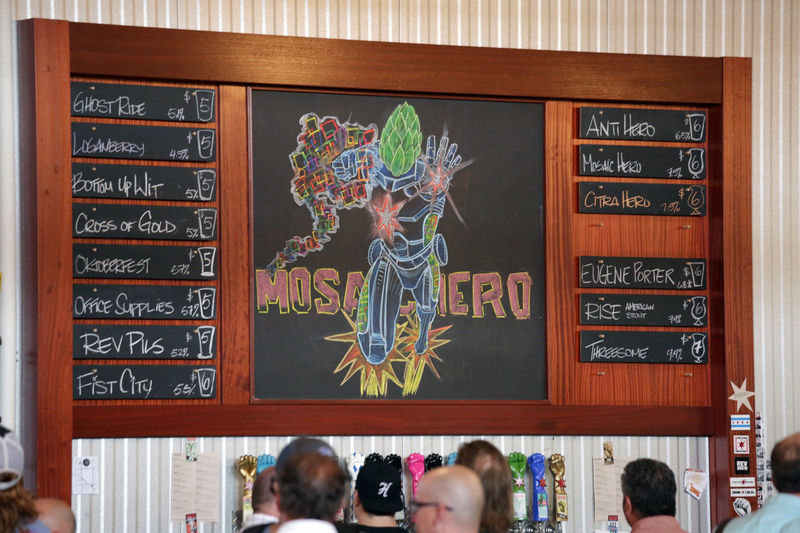 A Brewbound team member will respond shortly with the requested information.